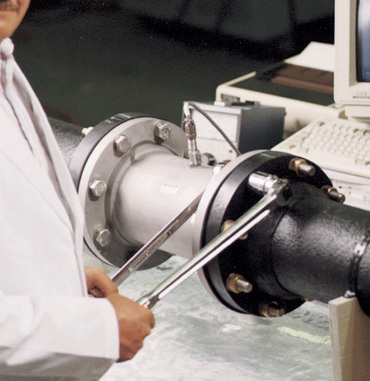 We provide a comprehensive range of flow meter calibrations services for liquid, gas and cryogenic field calibrations. 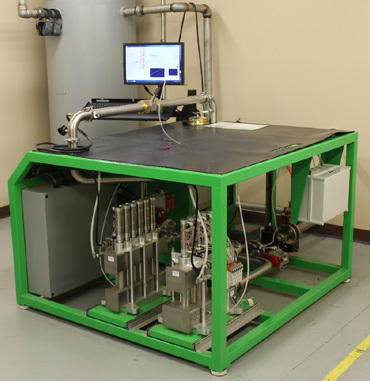 Hoffer’s calibration laboratory carries ISO 17025 and Z540-1 accreditation. 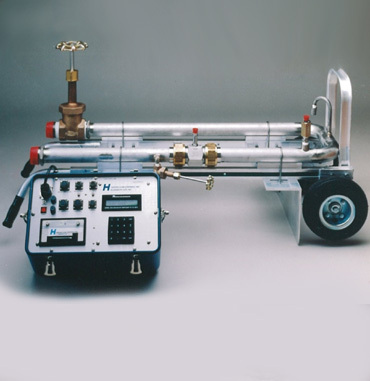 Below is a detailed list of our calibration capabilities. 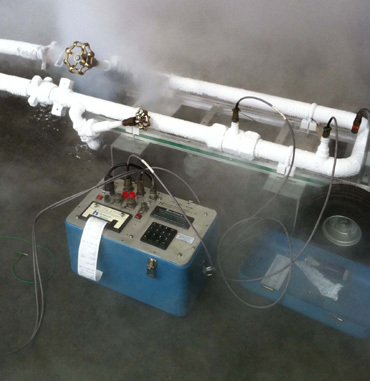 Hoffer Calibration Services supplies custom calibration reports with competitive pricing and quick delivery. Expedited services available upon requests.